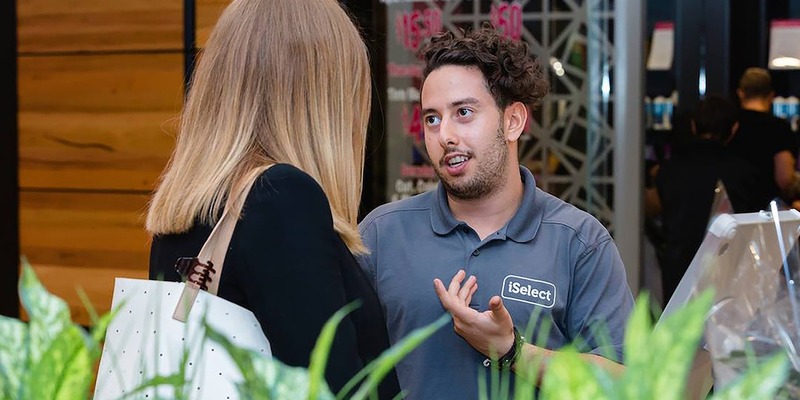 Calling on 7,500+ retailers each month – whether in store, centre or community – Retail Safari connects brands and consumers. Our services are designed to activate brands at key touchpoints during the purchase journey, engaging consumers where the ability to influence is at its most compelling and powerful. Retail Safari is unique in our ability to provide a complementary suite of retail marketing services that not only increases brand visibility but enhances purchase intent and drives conversion rates across grocery, independents, department stores, mass retail to telco, hardware and consumer electronics. Retail Safari’s approach is grounded through insights and motivated by results. Our omni-channel capability brings together a broad range of talents and disciplines which provides greater innovation, insight and economies of scale.